You want to use your Samsung Galaxy S8 during your vacation or business trip outside the USA. But you can not because it is SIM Locked to T-Mobile Carrier. 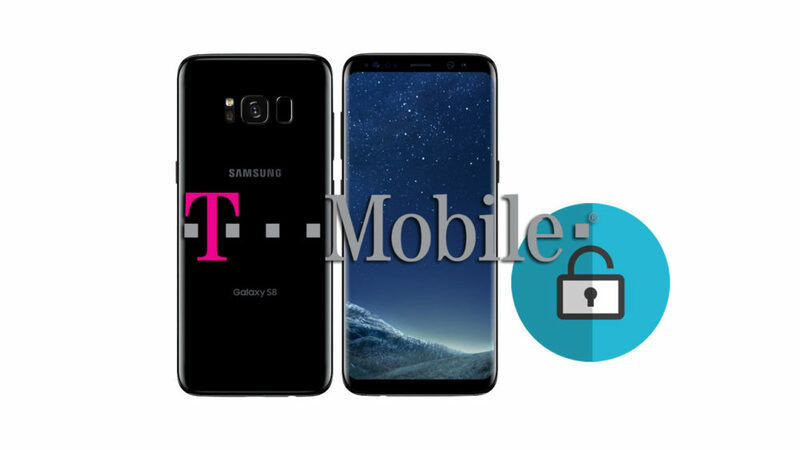 No problem you can use it with any SIM card worldwide if you Unlock it, And this guide will show you how to SIM unlock your Galaxy S8 using the T-Mobile Device Unlock application. 1- Make sure your Galaxy S8 SM-G950T T-Mobile is 100% Clean. That means you have to check if the device is reported as Lost, Stolen or any other problems. 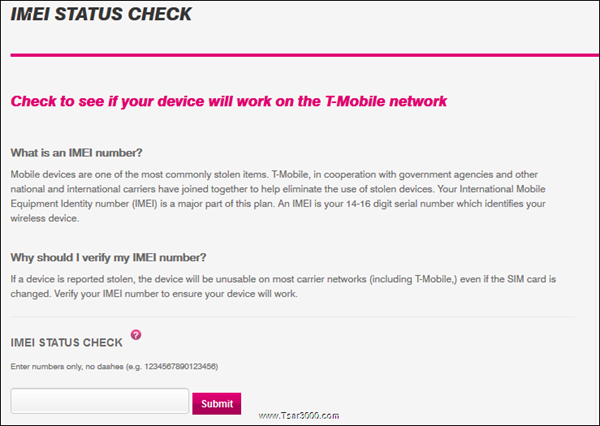 You can use the official T-Mobile IMEI check service (T-Mobile IMEI Status Check Link). 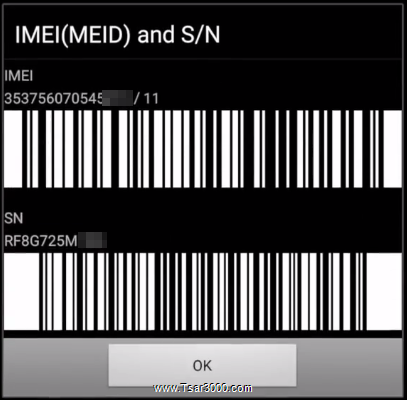 2- To get the IMEI number of your Galaxy S8 enter this code *#06# using the phone’s keypad. 3- Now enter the IMEI number (15 digits) and click on Submit. 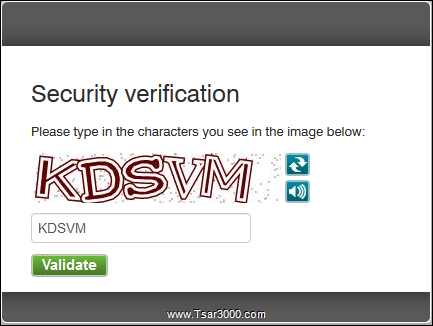 4- When the Security Verification window appears, Enter the letters and numbers you see into the text box, Then click on Validate. 1- Make sure the phone is not rooted. 2- Make sure the IMEI number is not modified or changed. 3- Make sure your phone is running the original T-Mobile stock ROM. No custom Firmware like CyanogenMod, or Unbranded ROM is installed. 4- Check if your phone has the latest software version. 5- With your phone connected to the internet, From phone’s Home screen Tap on Apps icon > T-Mobile folder > Device Unlock application. 7- Tap on Permanent Unlock. 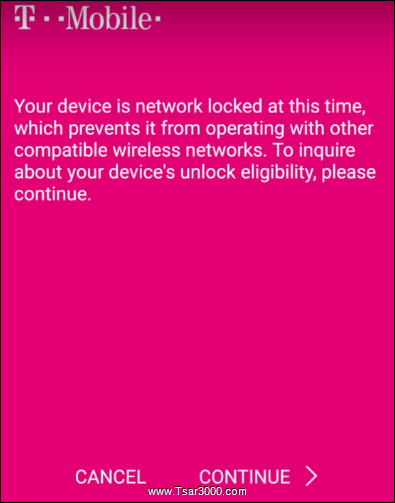 8- If your phone shows: “Unlock Failed: This mobile wireless device is not eligible for unlock. For Device Unlock eligibility details, please go online or contact Customer Care.” then you can order the SIM Unlock service. 1- Use only a trusted SIM Unlock service. 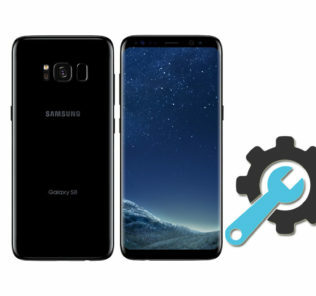 We recommended this Galaxy S8 SM-G950T T-Mobile SIM Unlock service. 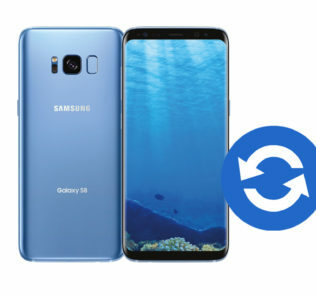 2- After placing your order for the SIM Unlock service, You have to wait until you get an email from the service provider informing you that your Galaxy S8 T-Mobile is Unlocked. 1- Put the original T-Mobile USA SIM card inside your phone. 2- Make sure your phone is connected to the Internet. If your 3G/4G/LTE data connection is not good and stable, Then use a good WiFi connection instead. 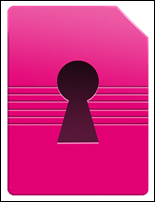 3- From phone’s Home screen Tap on Apps icon > T-Mobile folder > Device Unlock application. 5- The Application will connect to T-Mobile server, It may take few seconds. 6- The Device Unlock App will give you two options. Tap on Permanent Unlock option. 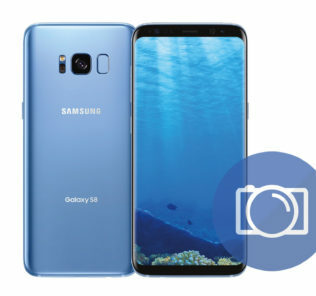 7- The App will reconnect to the server to Unlock your Galaxy S8. 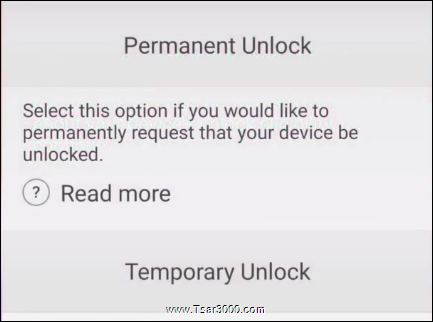 8- When the Unlock process is done, You will see a message informing you that your device is Permanently Unlocked. Tap on Restart Now. 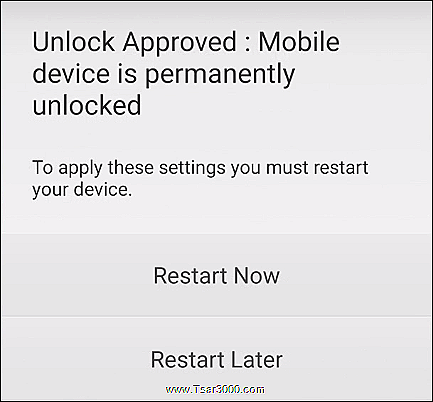 9- Your Galaxy S8 SM-G950T T-Mobile will restart. Congratulations, Your phone is SIM Unlocked and you can you any other SIM card from any other Mobile operator worldwide. Error Message: Device not recognized by your service provider. Please call customer care. – Solution 1: Make sure your phone is not rooted. If it is rooted then install an Original T-Mobile Stock ROM. – Solution 2: Check if your phone has the latest T-Mobile software version. Error Message: Data corrupted during transfer. Please try again. Error during data transfer. Please try again. – Solution: Use a good and stable Internet connection. Try to restart the phone and try again. Error Message: Server not responding. Please try again later. – Solution: Use a good and stable Internet connection. You can try again after a while or at a different time of the day. Error Message: Failure in processing the request. Please reboot device and try again. – Solution: Check if your phone has enough memory, Then restart it and try again. Error Message: Unlock Failed: Unlock Approved: Mobile Device is permanently unlocked. – Solution 1: Check if your phone has the latest T-Mobile software version. – Solution 2: Factory Reset your phone and try again. Error Message: No internet connection available. Please try again when internet connection is available. – Solution: Make sure your phone is connected to the Internet. Error Message: Unlock Failed: System maintenance error, try again later. – Solution: Try at another time of the day. Error Message: Failure in applying the unlock settings. Please try again. – Solution: Original T-Mobile SIM card must be used. Check your Internet connection.